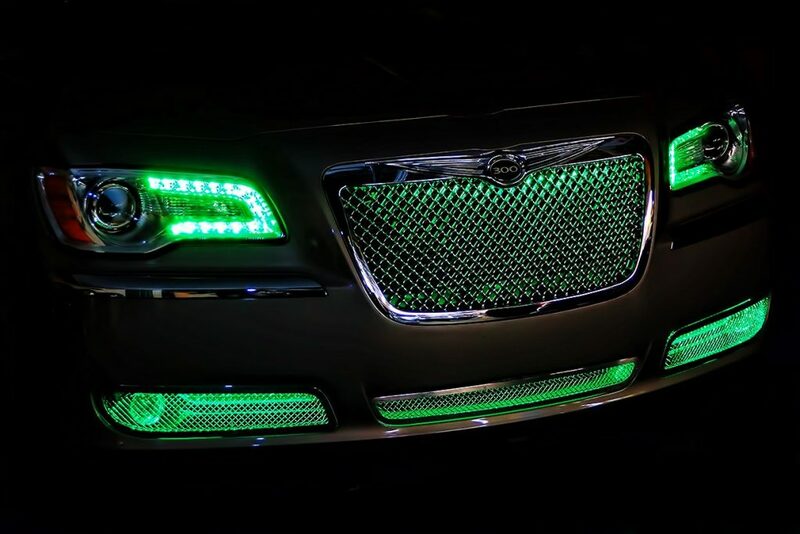 This 2014 Chrysler 300 had Oracle Halo Headlights and Grille Accent lighting added. 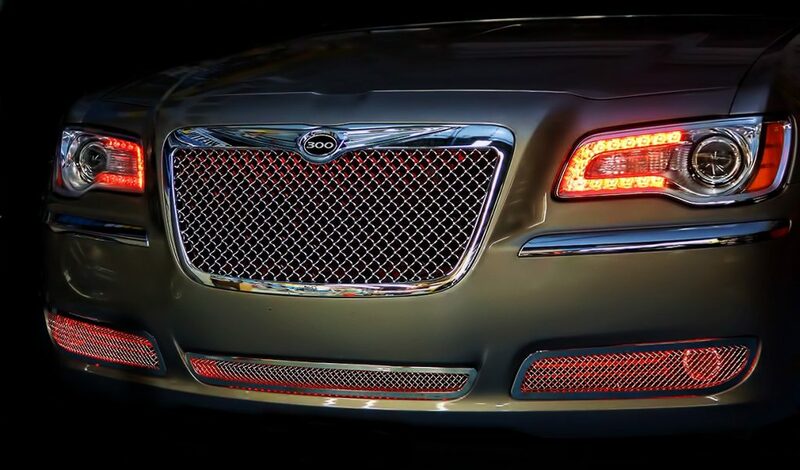 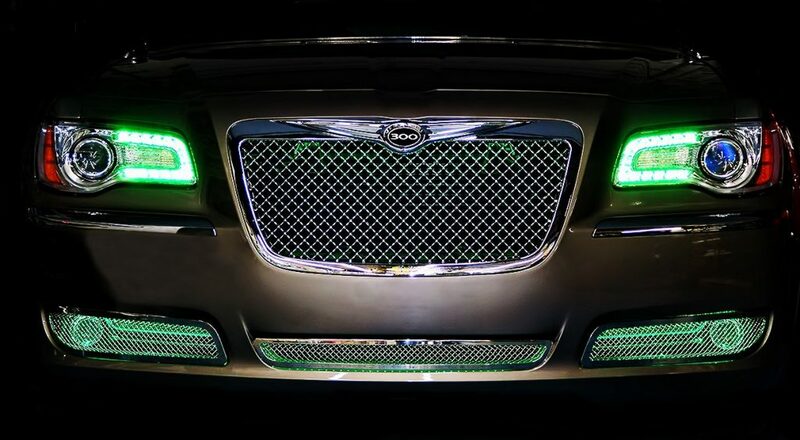 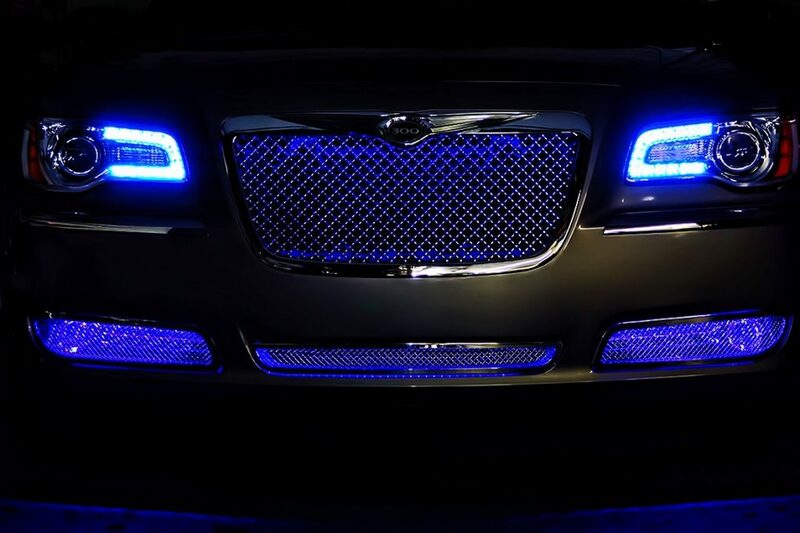 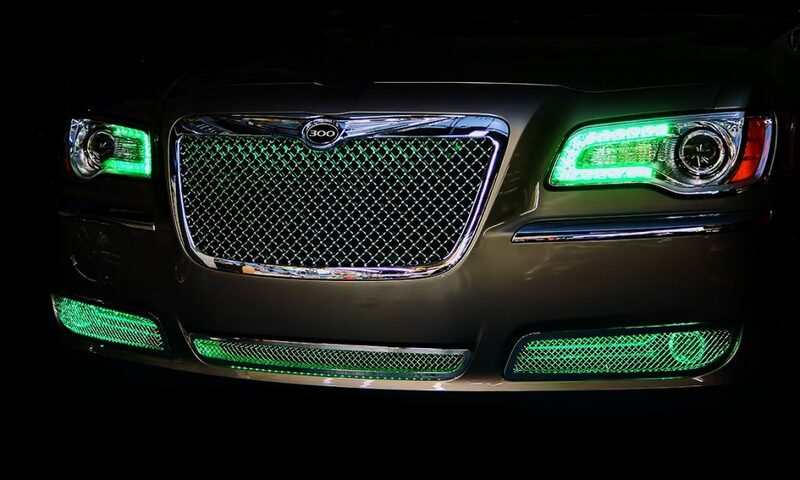 The Chrysler 300 Halo Headlights produce many different colors such as; red, blue, white, green, yellow, and the list goes on. 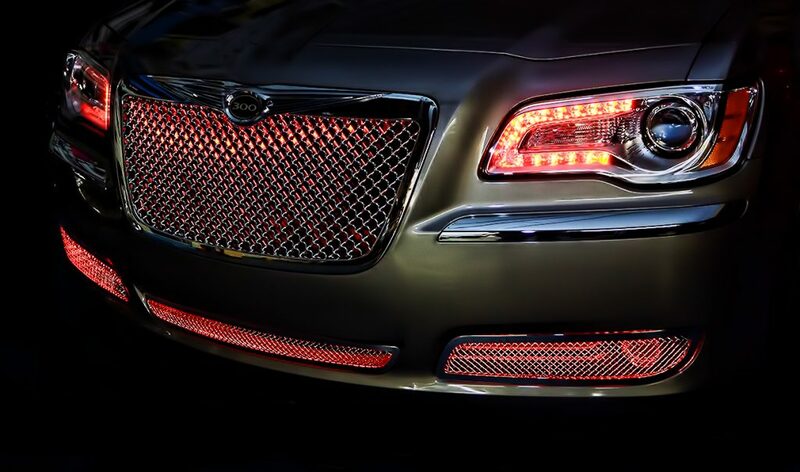 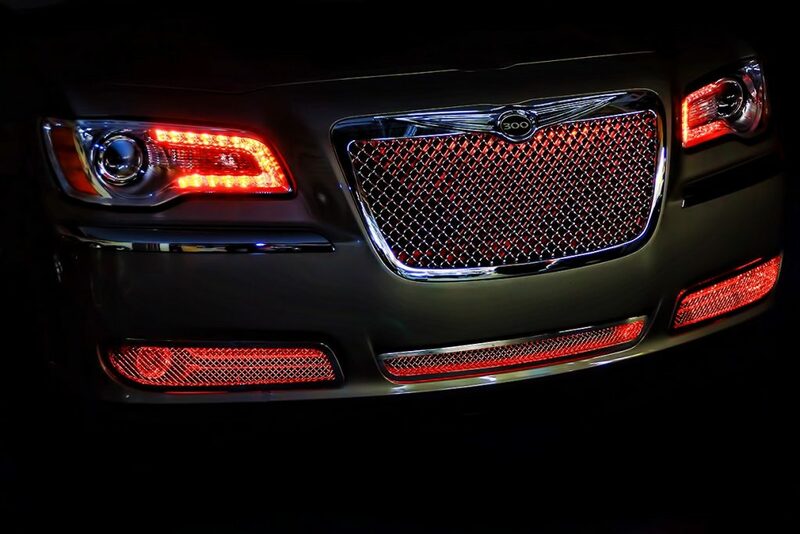 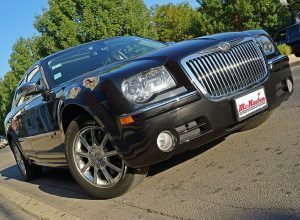 This Chrysler 300 Halos also offer full control with a wireless remote. 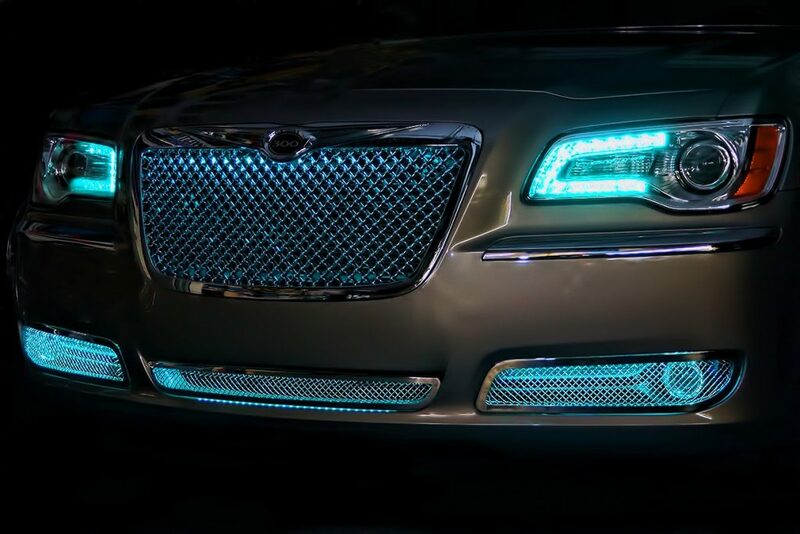 The features it offers is fading, flashing colors, solid colors and even go to the sound of the music. 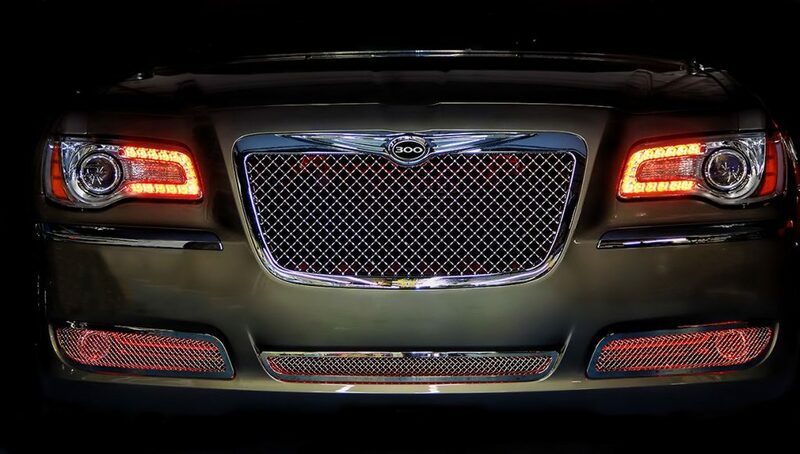 Besides the Multi Color Oracle Headlights, matching multi color grille accent lighting was added. 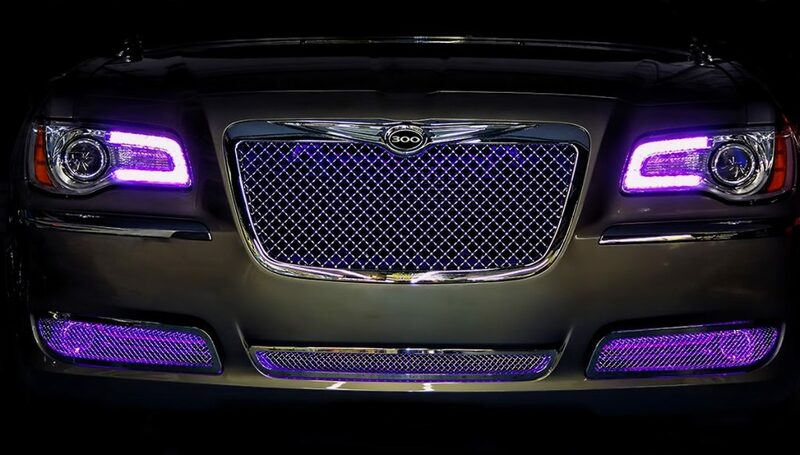 The grille lighting we tied into the same remote the halos are on so everything is in sync when powered on. 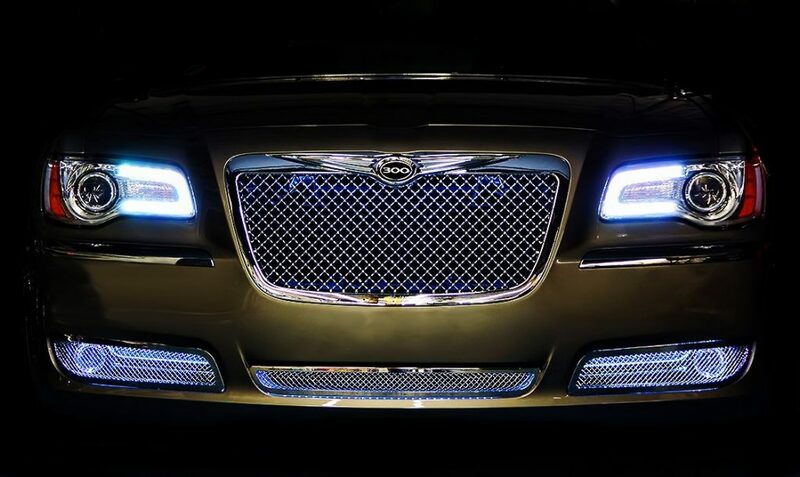 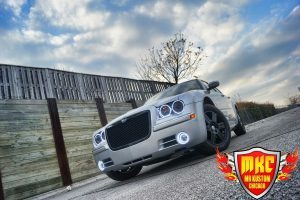 If you’re interested in Halo Headlights or accent lighting for your vehicle, please contact us today at 773-583-3770 and speak to any of our qualified specialists.